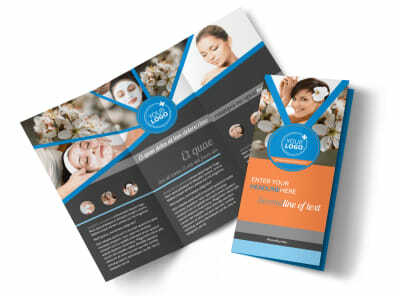 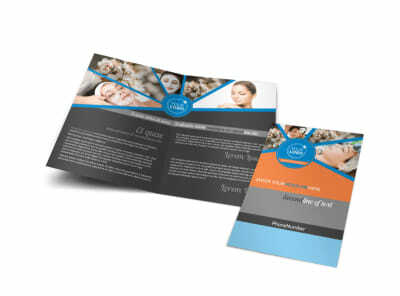 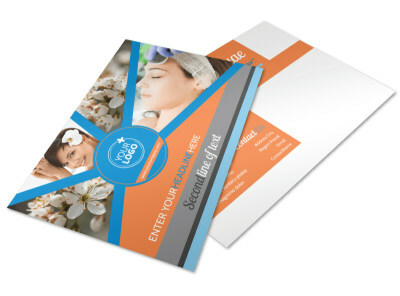 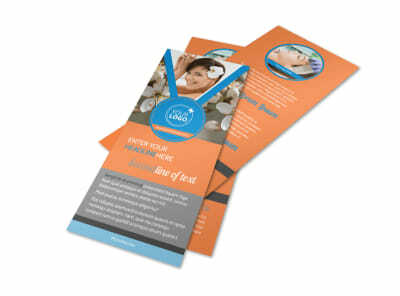 Customize our Skin Care Brochure Template and more! 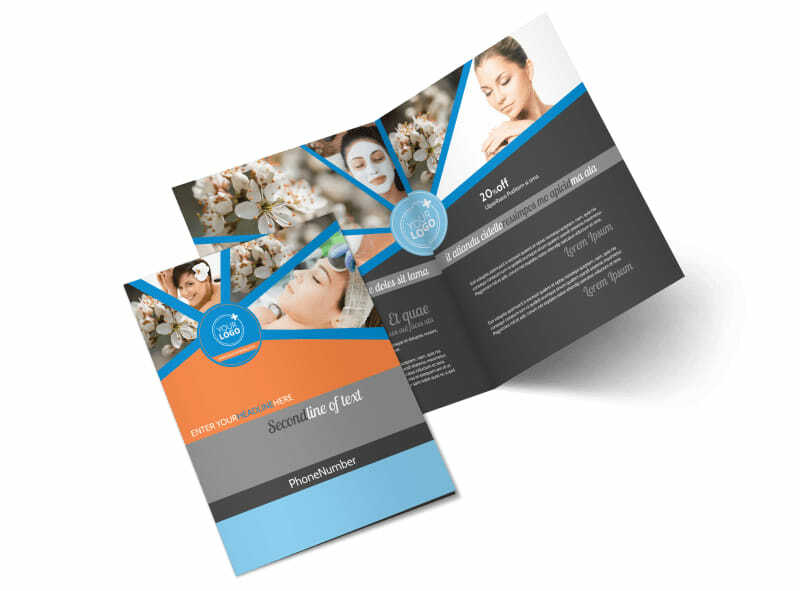 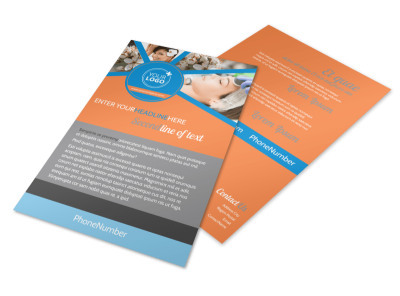 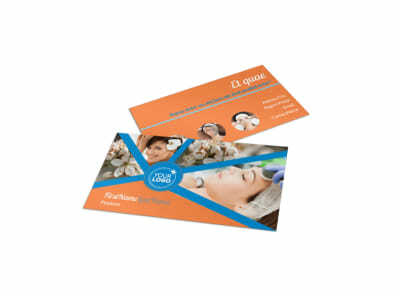 Get information on your skin care products or esthetician services in the hands of the would-be beautiful with customized skin care brochures. 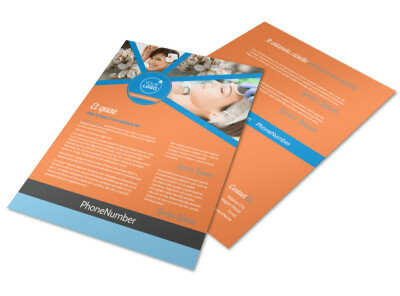 Load your template up with plenty of high-resolution images, informative text, and other design elements such as a color theme to make your information stand out. 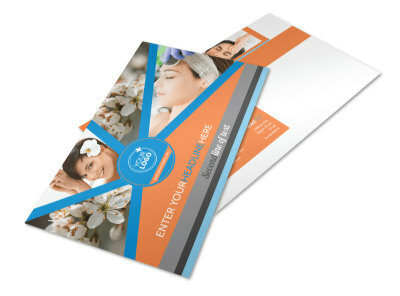 Print your bifold or trifold design from any location or leave the printing to our experts.